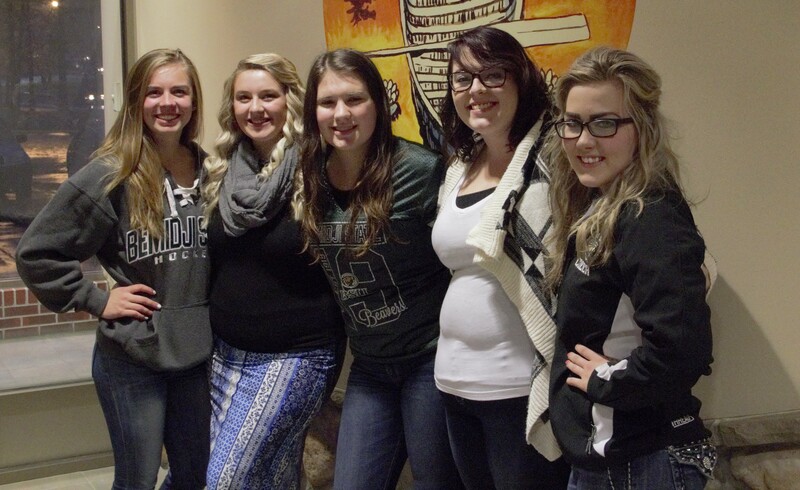 BEMIDJI – Students United representatives attended BSU Student Senate’s meeting on September 19th to discuss their organizational objectives for the 2018-2019 school year. Executive Director Carlee Diggins, State Chair Kayla Shelley and Vice Chair Krysta Sanders discussed four objectives that Students United wish to fulfill during the year. The first of these objectives is to uphold a fully-funded tuition freeze obligated by the MN Legislature. Their second objective is to work with each university to create or renew campus-wide textbook task forces. BSU currently has a Bookstore Advisory Committee in place as a task force. Their third objective is commitment to providing undocumented students a point of contact for legal services by working with Minnesota State to ensure system-wide contacts. The final objective is to provide excused absence request forms to students who wish to observe cultural and religious holidays that are not already factored into campus-wide schedules. Other points of discussion at the Student Senate meeting included their own contribution of $800 for the upcoming One More Light Music Festival, in support of mental health awareness and suicide prevention. The contribution was approved by a 2/3 majority vote across Student Senate, and will help to fund Corey Medina’s performance at the festival plus promotional items such as wristbands. Beaver Points were a hot topic at the meeting. 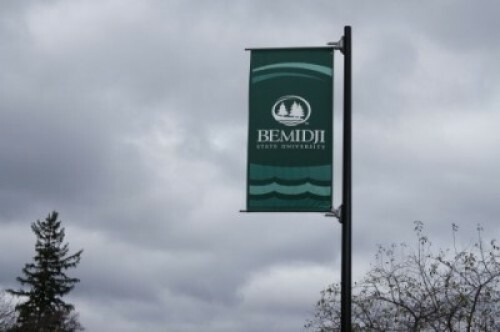 Concerns among the senators ranged from the eligibility of events to participate in the Beaver Points program to whether points should carry over to following semesters. The consensus on the latter topic seemed to be in favor of wiping the slate clean at the beginning of each semester. In doing so, they would discourage students from racking up large amounts of points across the entire school year to spend during the second semester. The move would also encourage students to keep attending eligible events throughout both semesters. 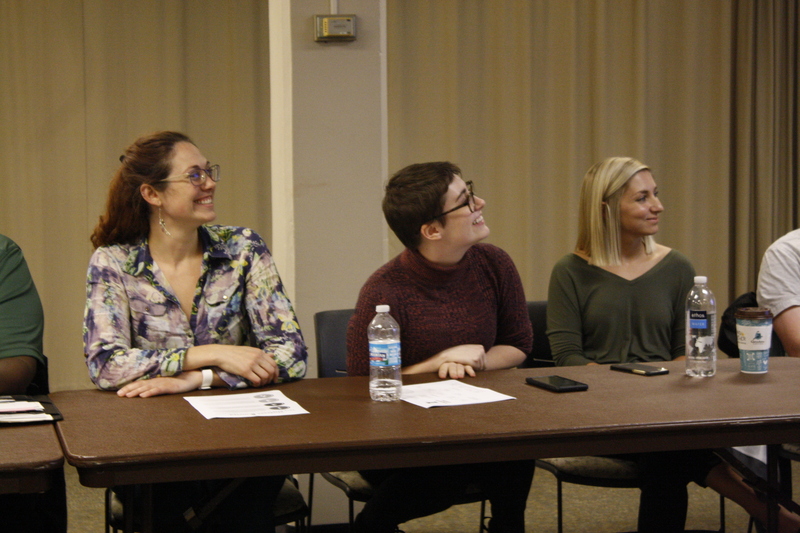 Points that inspired much briefer coverage ranged from Inclusivity Affairs’ desire to create a meditation room in the Lower Union and a suggestion to turn the men’s bathroom on the second floor of Hobson Memorial Union into a gender-neutral bathroom.